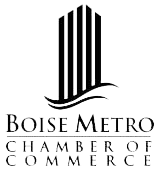 pes-wies is honored to provide Idaho businesses with payroll support services. 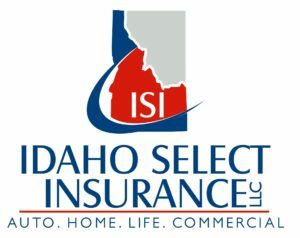 Without you, we would not be able to provide the best possible services in the State of Idaho. That said, pes-wies needs your thoughts, comments, concerns, or questions. pes-wies would like to ask you a favor. Can you send us a short testimony of our payroll support services? It is important for us to make sure you are getting the features and benefits you come to expect from us. It’s simple. Just email Kenny your review or questions. You can reach Kenny at kenny@pes-wies.com. Your email response will be used to help focus our services. And give us an opportunity to provide outstanding customer service. We look forward to reading your emails and providing you with the best payroll support services in Idaho! p.s. The best “thank you” we could receive is a referral of a friend or family member! To better serve our clients, pes-wies, will be closed on November 8th and November 9th, 2018 for a software conversion update. 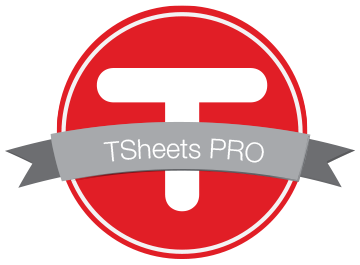 This will allow us to streamline our payroll process and help provide other benefits to our clients. We apologize for any inconvenience this may cause. We will resume normal business operations on November 12th, 2018. Thank you for trusting in pes-wies for your payroll support service needs! pes-wies has been in the process of relocating to a new facility for several months. We are now settling in just fine. Our new location is twice the size of our previous location and we have hired (2) new employees to expand our services to the Idaho community. We are excited and honored to be your choice for payroll support services. We know you have a choice when it comes to working with a payroll provider. Thank you all for trusing in pes-wies for your payroll support service needs. You can help your friends and families to receive the same great services from pes-wies. Just give them our phone number and have them contact us today! We would be honored to help them as well. “The best thank you any business can receive is the referral of a friend or family member!” Thank you, in advance, for sharing our information with others. Thank you again for trusting in pes-wies!